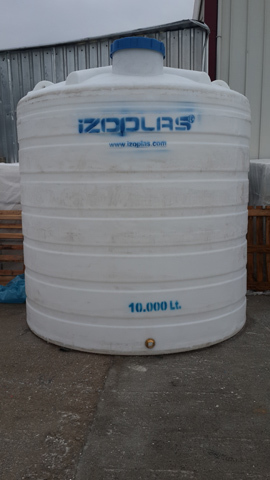 10m3 plastic water tank can be produced just as vertical. 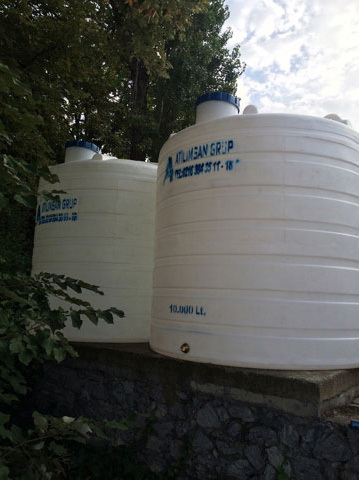 Horizontal plastic water tank production can not made as horizontal over 5m3. 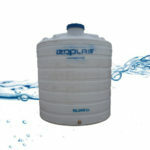 10m3 plastic water tank is the most sale product of these category. 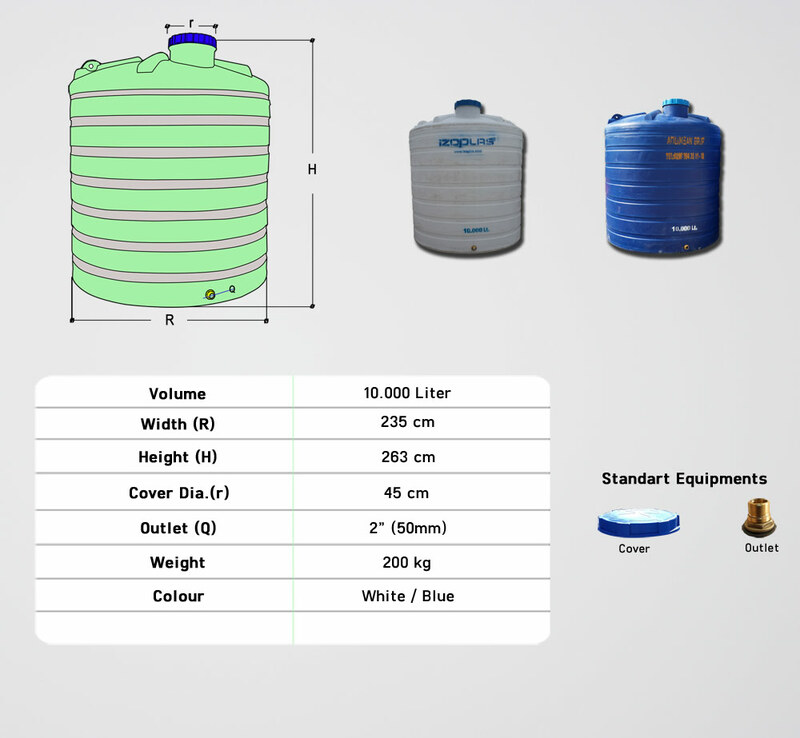 It can be used for water storage at all fields that required. It can be produced with two colour options. One of this is white and the other one is the blue. Blue tanks are more costly than white tanks. 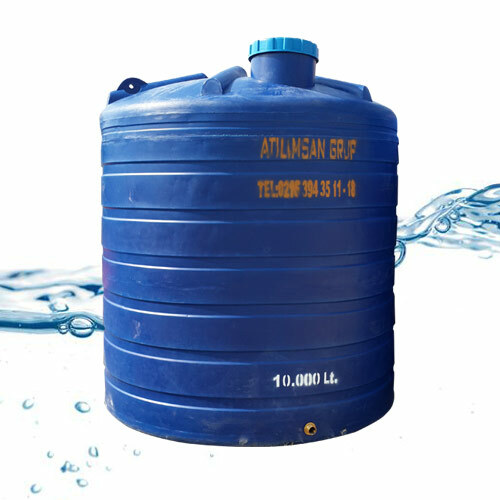 Plastic water tanks are produced by polythene raw material. Polythene is a thermo plastic and its chemical strength is high. But for storage of any liquids except of water, you should inform responsives. 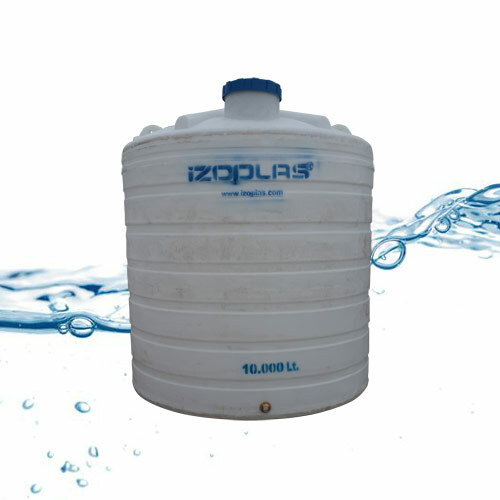 Plastic water tanks are suitable for food. 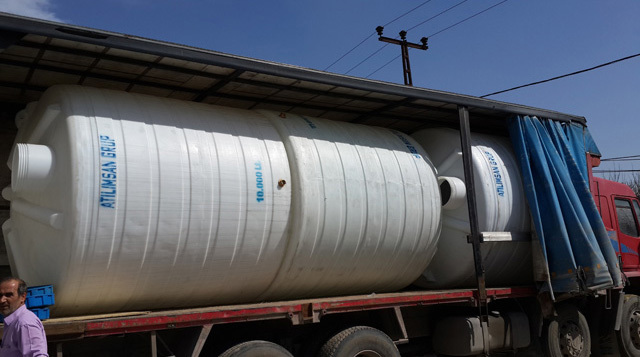 If you need horizontal 10m3 water tank, you can browse fiberglass tanks. Vertical Tank Width Height Cover Outlet Working Temp. 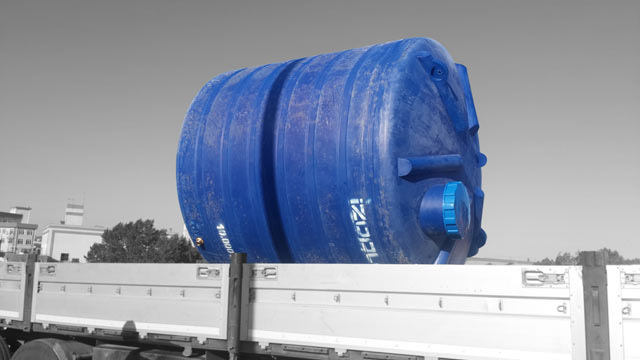 There is no alternative dimension for 10m3 plastic water tank. Also cover is stable and can not be changed. Outlet dimension can be changed. 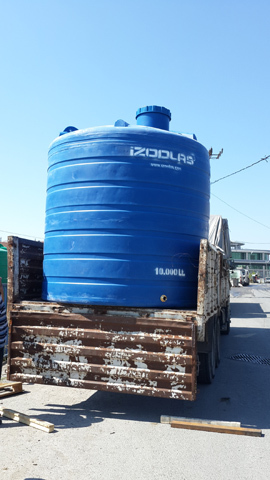 10m3 plastic water tank‘ gross weight is 200 kg. There is no production as horizontal. Please install your tank on a concrete ground. Be careful during of unloading your tank. Don’t interfere to tank any driller or cutter materials. If you make your tank cleaning once a year, you can use your tank longer. Don’t lift your tank from its cover or outlet. Don’t lift or move your tank when it is full. It is better to use flex pipes for plumbing. If you have any problem with your tanks, please contact with sales responsives. 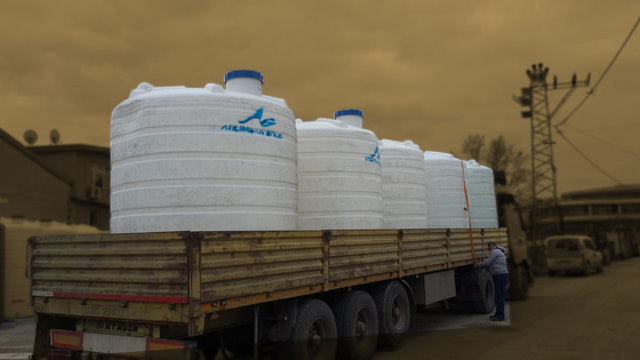 I would like to know the price of 1 or 6 plastic tanks 10 m3 and the price for the delivery in France.